A professionally written résumé can change the direction of your life and catapult you to a new level. In today's economic times a well written résumé can mean the difference between being interviewed for your dream job or settling for one with less personal fulfillment. Invest in your future and have your application documents reviewed or written by a Certified Professional Résumé Writer. Now is the time to truly "Reflect Your Worth"! Make a small investment in time and money and reap the rewards of a better career! Contact Us and make the change today! In today's job market, where there are fewer positions and increased competition, it is essential to reflect your value to a company. Avoid mistakes that can end a job seeker's chances too early. Feel confident that you are submitting great material to employers. Allow yourself to concentrate on other important aspects of the job search. Individuals who are currently out of work and looking to find the job they truly desire. Those seeking promotions within their current company. Companies that are altering their structure and want to provide this service to their employees. Individuals who do not have a résumé at all, or are looking to update an existing document to be prepared for the future. I am very happy with my résumé. It is very thorough and professional. The content is very detailed and I can't believe how fast Résumés Done Right completed it. You did a great job. I really can't thank you enough for the work you did. I was dreading writing my résumé and didn't think I had much to offer. Résumés Done Right proved me wrong and I ended up with a résumé I was very proud of. If you have comments for us, please Contact Us. Find out more about our certifications. 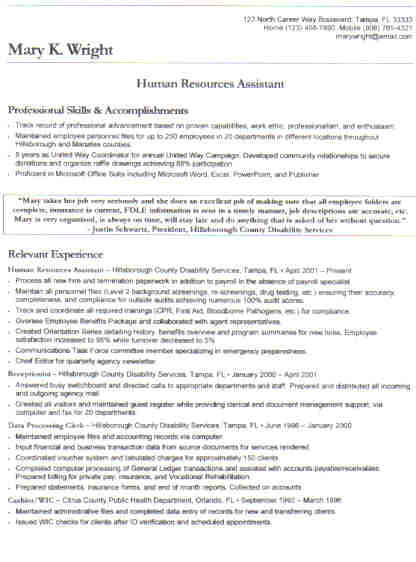 Read an article from Employment Spot about the importance of a professionally written résumé. 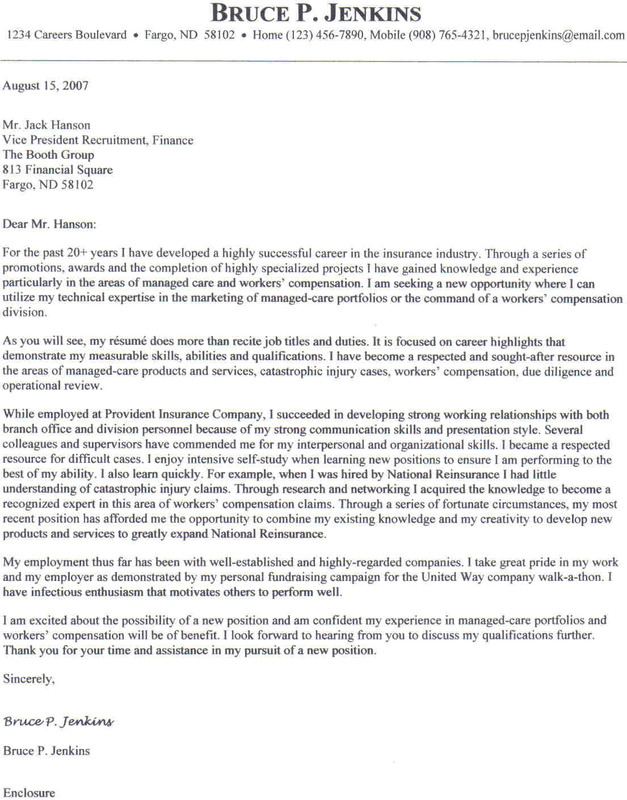 The importance of a high quality résumé. Your résumé has done its job! Prepare for tricky interview questions with Career TV.